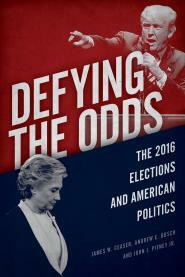 In Defying the Odds, we discuss congressional elections as well as the presidential race. In Alabama, accused child molester Roy Moore is running for the Senate with the support of sexual harasser Donald Trump. Moore, like Trump, seems to be a fan of Putin.